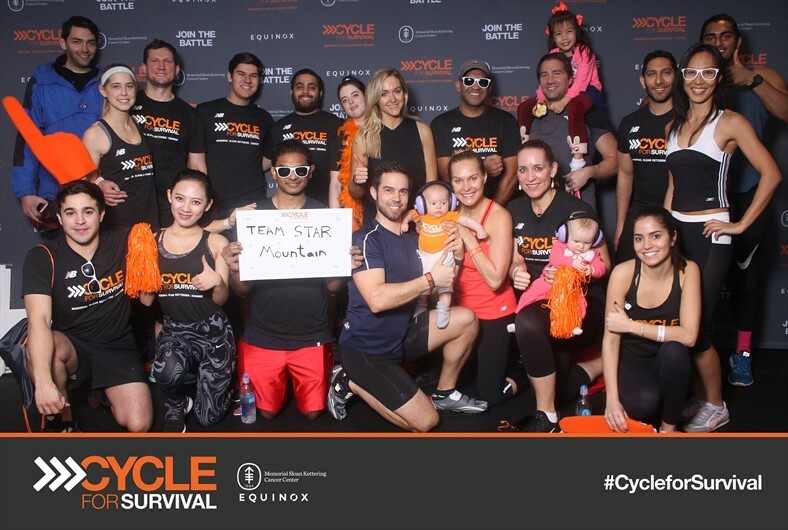 Star Mountain Capital and Star Mountain Charitable Foundation participated in Cycle for Survival, which took place this past Saturday, February 11th at Equinox’s Rockefeller Plaza location. A huge thank you goes out to all the friends, family, donors and supporters of the Star Mountain team. 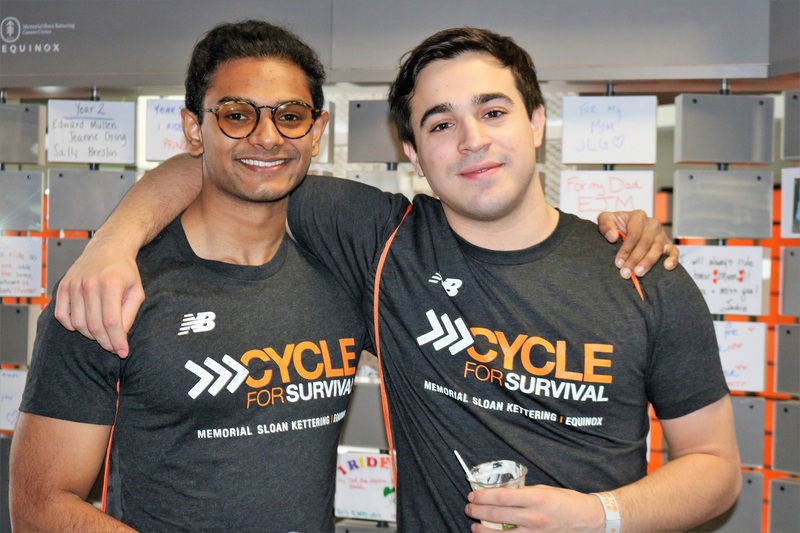 With over 31,000 riders and $19 million already raised this year, 100% of all proceeds go to Memorial Sloan Cancer Center (MSKCC)’s research to find a cure for rare forms of cancer. Approximately 50% of people with cancer are diagnosed with rare cancer and although they account for about half of all cancer diagnoses, research on many rare cancers is drastically underfunded. Luckily, MSKCC, the world’s oldest and largest private cancer center, is committed to changing this reality. 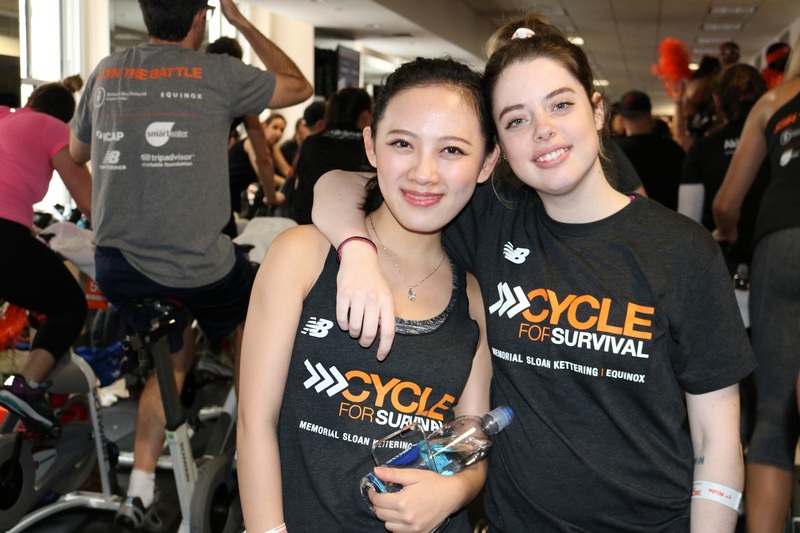 For four years now, members of Star Mountain Capital and Charitable Foundation have been riding with Cycle for Survival because the improvement of lives via health and wellness is at the core of our culture. 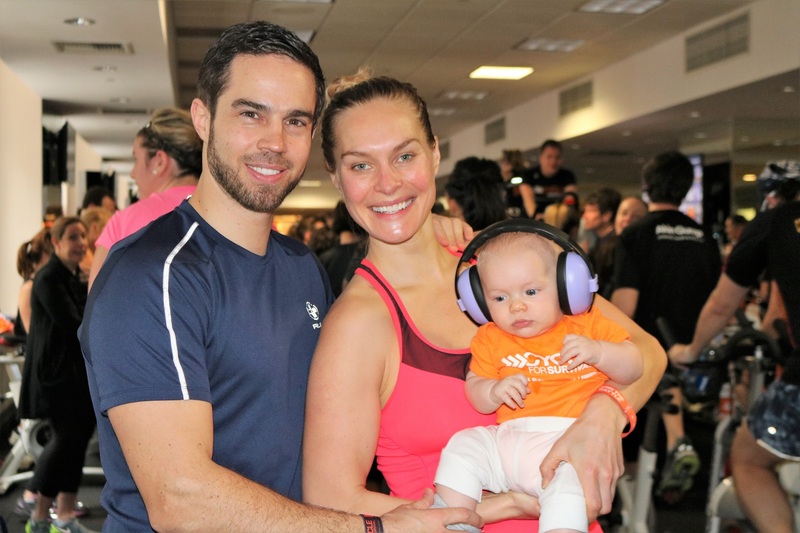 This cause is particularly close to Star Mountain Capital’s Founder & CEO, Brett Hickey, who lost his mother to cancer at the age of six. 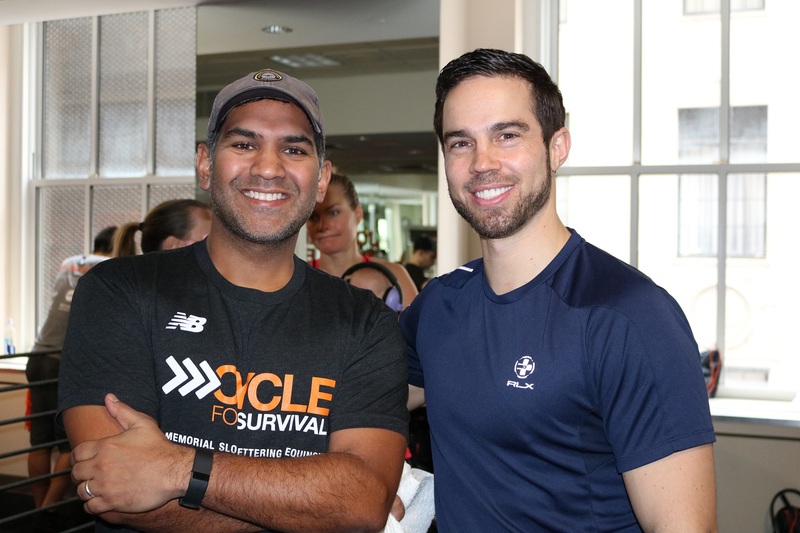 The energy and optimism at the event was truly incredible and we feel fortunate to be a part of such an inspiring community that fights for a cure by working together to support institutions like MSKCC. 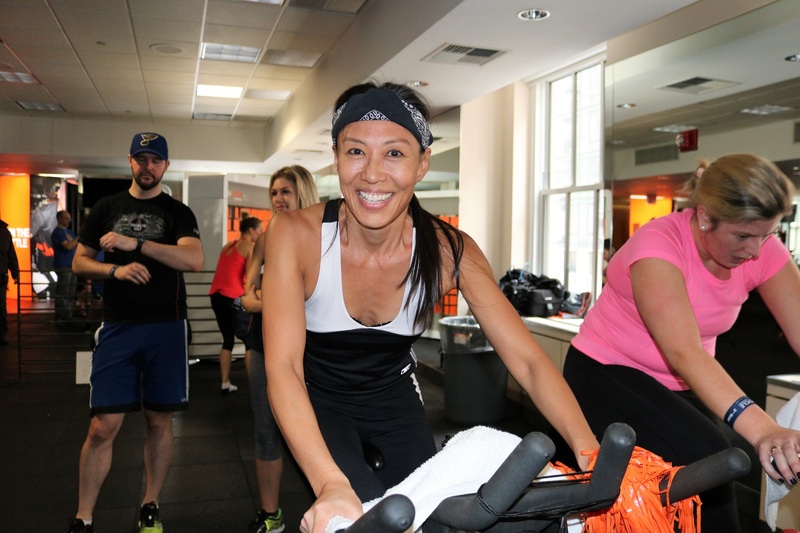 The Star Mountain team was thrilled to have a full team (24 riders), which included renowned concert pianist Elaine Kwon, as well as executives from other financial institutions including Deutsche Bank. 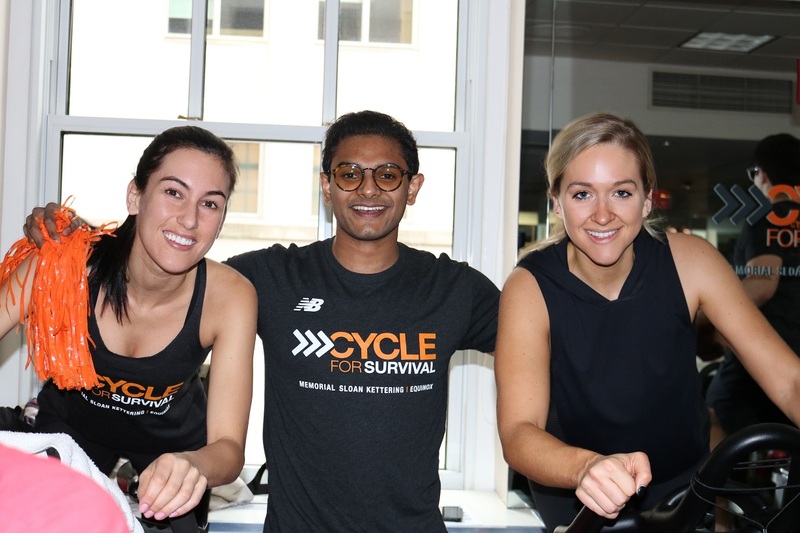 After the event, Star Mountain and Charitable Foundation hosted a post-spin celebration at its offices in midtown to thank participants and donors.